MEMPHIS, Tenn.–(BUSINESS WIRE)–Today, more than 3,000 employees from ServiceMaster Global Holdings, Inc. (NYSE:SERV), a leading provider of essential residential and commercial services, will volunteer with community organizations across the United States as part of its fifth annual We Care Day. ServiceMaster will coordinate more than 50 simultaneous volunteer projects in seven different metropolitan areas. 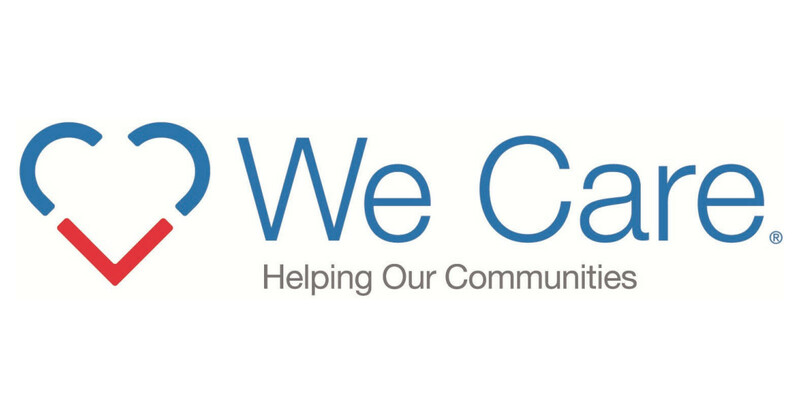 We Care Day has grown significantly in its first five years, starting with just a few hundred employees in 2013 working on a dozen projects. The signature event has also been recognized by public officials and citizenship organizations as a prominent example of how corporate citizenship efforts bolster employee engagement and community support. The day’s work is expected to deliver more than 12,000 volunteer hours in the communities where employees live and work. ServiceMaster employees will volunteer in a variety of activities, which include beautifying local neighborhoods, preparing meals for the homeless, and partnering with Make-A-Wish Mid-South to grant a child’s wish to go to Disney World. Because of this great commitment to communities across the United States, ServiceMaster has earned national praise and recognition. The company was a finalist in the Community Relations category of the 2017 Platinum PR Awards, given by PR News. The company also received the Volunteer Memphis Corporate Citizens Award and the Pinnacle Award for Community Impact from the Memphis Area Association of Realtors in 2017. For more information on ServiceMaster We Care Day and to watch volunteer projects live, follow the company on Facebook at facebook.com/ServiceMaster and Twitter at twitter.com/ServiceMaster. ServiceMaster (NYSE: SERV) solves the homeowner’s dilemma. Every day, we visit more than 75,000 homes and businesses through our extensive service network of expert professionals. Technology powers our trusted experts to engage with customers so they can order, buy and receive services when, where and how they want them. Our well-recognized brands include American Home Shield (home warranties), AmeriSpec (home inspections), Furniture Medic (furniture repair), Merry Maids (residential cleaning), ServiceMaster Clean (janitorial and residential floor cleaning), ServiceMaster Restore (disaster restoration), Terminix (residential termite and pest control) and Terminix Commercial (commercial termite and pest control). Like, follow or visit us at facebook.com/ServiceMaster, linkedin.com/ServiceMaster, twitter.com/ServiceMaster, or servicemaster.com.